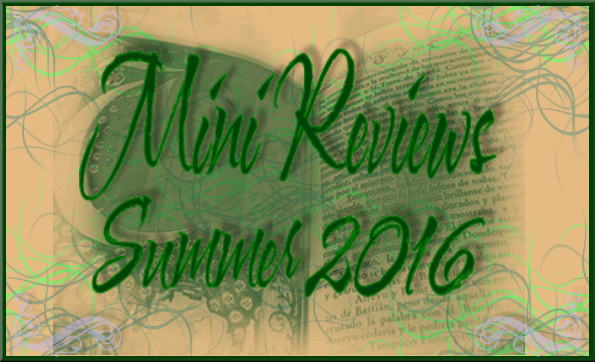 Mailbox Monday: Ireland, France, Spain, Medieval England, Gothic and Regency, Oh MY! ! 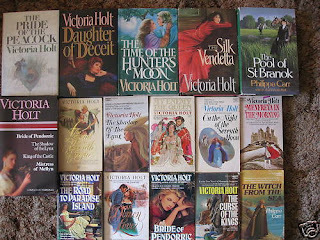 I won an Ebay Lot of Victoria Holt/Phillippa Carr books, some are dupes so I've got those to bring to the used book store if they don't get claimed on Swaptree/bookmooch soon. I paid less than $14 total for all of the following books. The one I am most happy for is the 4 in 1 edition, but I also needed a couple of the paperbacks like Menfreya and The Witch from The Sea. THE SHADOW OF THE LYNX published by Fawcett Crest #P1720 1972. 320 pages. ON THE NIGHT OF THE SEVENTH MOON published by Fawcett Crest #X2613 1973. 383 pages. DAUGHTER OF DECEIT published by Doubleday 1991. 328 pages. BRIDE OF PENDORRIC published by Fawcett 1991. 271 pages. 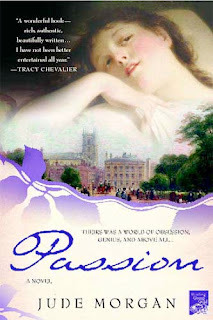 Passion by Jude Morgan (2005) This looks awesome! In the turbulent years of the French Revolution and the Napoleonic Wars, three poets—Byron, Shelley, and Keats—come to prominence, famous and infamous, for their vivid personalities, and their glamorous, shocking, and sometimes tragic lives. In this electrifying novel, those lives are explored through the eyes of the women who knew and loved them—intensely, scandalously. 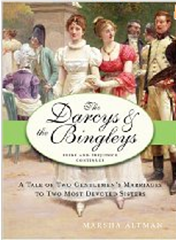 Four women from widely different backgrounds are linked by a sensational fate. Mary Shelley: the gifted daughter of gifted parents, for whom passion leads to exile, loss, and a unique fame. Lady Caroline Lamb: born to fabulous wealth and aristocratic position, who risks everything for the ultimate love affair. Fanny Brawne: her quiet, middle-class girlhood is transformed—and immortalized—by a disturbing encounter with genius. 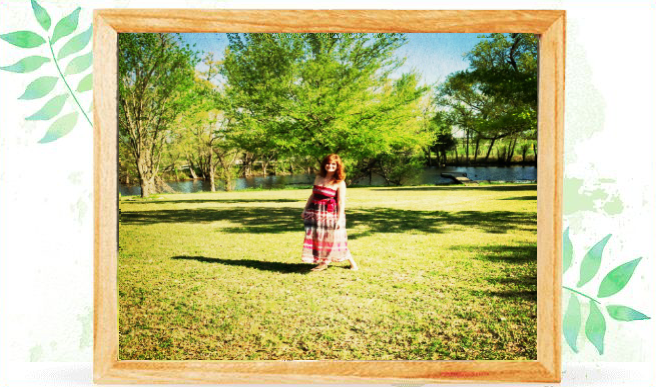 Augusta Leigh: the unassuming poor relation who finds herself flouting the greatest of all taboos. 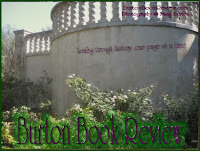 With the originality, richness, and daring of the poets themselves, Passion presents the Romantic generation in a new and unforgettable light." "THE YELLOW HOUSE (February 15th 2010) delves into the passion and politics of Northern Ireland at the beginning of the 20 century. Eileen O'Neill's family is torn apart by religious intolerance and secrets from the past. Determined to reclaim her ancestral home and reunite her family, Eileen begins working at the local mill, saving her money and holding fast to her dream. As war is declared on a local and global scale, Eileen cannot separate the politics from the very personal impact the conflict has had on her own life. She is soon torn between two men, each drawing her to one extreme. One is a charismatic and passionate political activist determined to win Irish independence from Great Britain at any cost, who appeals to her warrior's soul. 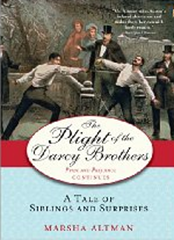 The other is the wealthy and handsome black sheep of the pacifist family who owns the mill where she works, and whose persistent attention becomes impossible for her to ignore." "Luis de Santángel, chancellor to the court and longtime friend of the lusty King Ferdinand, has had enough of the Spanish Inquisition. As the power of Inquisitor General Tomás deTorquemada grows, so does the brutality of the Spanish church and the suspicion and paranoia it inspires. When a dear friend’s demise brings the violence close to home, Santángel is enraged and takes retribution into his own hands. But he is from a family of conversos, and his Jewish heritage makes him an easy target. As Santángel witnesses the horrific persecution of his loved ones, he begins slowly to reconnect with the Jewish faith his family left behind. Feeding his curiosity about his past is his growing love for Judith Migdal, a clever and beautiful Jewish woman navigating the mounting tensions in Granada. While he struggles to decide what his reputation is worth and what he can sacrifice, one man offers him a chance he thought he’d lost…the chance to hope for a better world. Christopher Columbus has plans to discover a route to paradise, and only Luis de Santángel can help him. "Eleanor de Clare, favorite niece of King Edward II, is delighted with her marriage to Hugh le Despenser. It soon becomes apparent, however, that Eleanor's beloved uncle is not the king the nobles of the land - or his queen - expected. 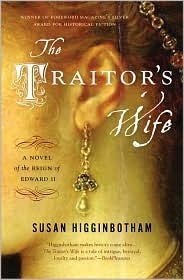 Hugh's unbridled ambition and his intimate relationship with Edward arouse widespread resentment, even as Eleanor remains fiercely loyal to her husband and to her king. But loyalty has its price. 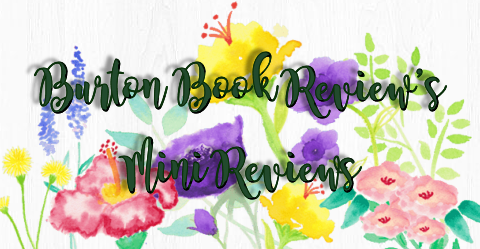 At its heart, The Traitor's Wife is a unique love story that every reader will connect with." 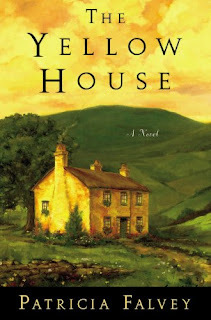 This was Susan's first novel published in 2005, reissued in 2009 from Sourcebooks with this fabulous cover. I enjoyed her other two novels and will probably enjoy this one as well. 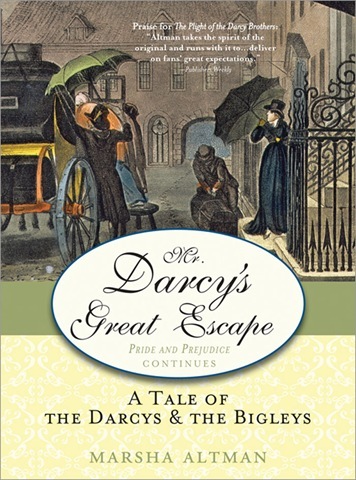 And THEN.. woo hoo... From a totally AWESOME win at Grace's Book Blog now known as Books Like Breathing.. ALL THREE BOOKS of Austen fun: Marsha Altman’s The Darcys and the Bingleys Trilogy! Thank you so very much! !